When students are writing to prompts, they have language needs that grammar textbooks may not cover. These are often due to translation or a writer trying to compensate for lack of vocabulary, as in the following example from an intermediate student’s paper: Playing too much computer games can affect children not good. This type of error presents a dilemma that a simple fixable S/V mistake does not. The teacher can write WO for word order, but not without a pang of guilt. WO does not quite fit error type anyway. How will the student get what she needs? Alternatively, the teacher can correct the error, but that can also feel uncomfortable. A third solution that helps the student learn both a strategy and target language is recasting. Based on the work of Eli Hinkel, an advocate of teaching fixed expressions and sentence frames to help students develop language efficiently, the activity gets students to recast a sentence for their own purposes. By analyzing a sentence pattern and then substituting words and phrases, the student adapts the frame of the original sentence to suit her purpose. The alligator hunting activity below is ideal for classes where all the students are writing to a similar prompt because the teacher can look for language challenges that a particular prompt might elicit. These often occur in collocations and typical phrases that fit a genre or topic. The teacher then creates a recasting exercise to address these problems that occur across several papers. Hunting for alligators has the added metacognitive benefit of providing a quirky hook for the language. Select five or six sentences that are typical in the early draft of students’ papers. These are errors that students are not able to self-correct as in the examples below. Play games helps improve to the players knowledges. Moreover, the children can be affected to their behaviors by gaming. Aside from benefits, computer games have many negatives that affect not good to children. Rewrite the sentences correctly, but change the vocabulary to a context that pertains to alligators. 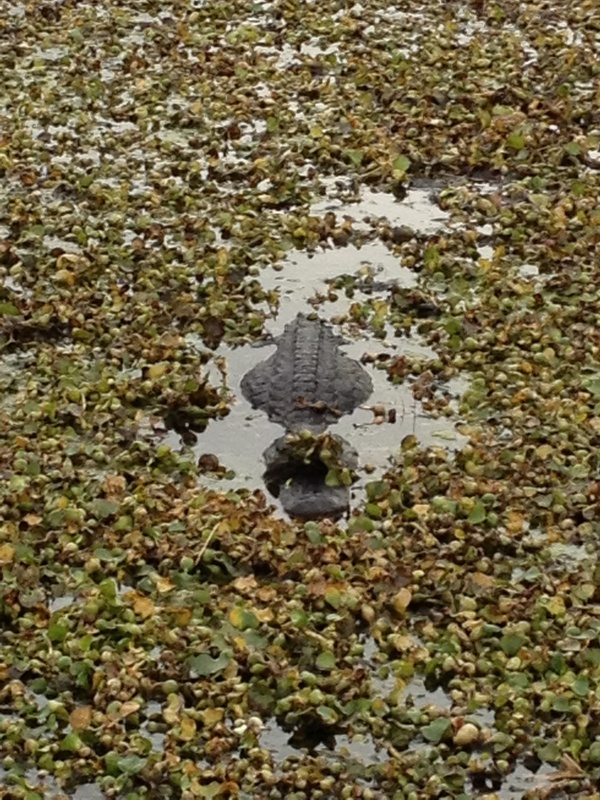 We use alligators because we live in Houston, but any odd or interesting creature will do. The advantage of making the context slightly absurd is that it can help the student identify where to substitute their own vocabulary. The above sentences might become. Playing chess helps improve the alligator’s knowledge. Moreover, the alligators’ behavior can be affected by eating too many ducks. Aside from benefits, double mochas may have negative effects on alligators. Model the activity by writing a sentence on the board, and asking students to change the language so that it is not about alligators. In the following example, students are writing an opinion paper about children and computer gaming, so the model might look something like the following. Playing cards prevents young alligators from getting bored. Elicit or demonstrate changes to the sentence so that it is about children and computer gaming. Playing computer games prevents children from doing their homework. Pass out the worksheets, one to each pair. Have students work in pairs to discuss and write new sentences. Circulate as they work, and provide assistance as needed. Bring the class together. Then go over the sentences on a screen or the board and discuss how they might use these sentence frames in their subsequent drafts. You might also consider pointing out that the strategy resembles paraphrasing and might be used any time they see a phrase or sentence that they like. Replace the information about alligators with information about computer games and gaming. Use the same grammar as in the original. The first reason why alligators are so common in the U.S. is that people like to eat them. I believe that wandering around in the woods can make alligators strong. Eating too much can make alligators lazy. Some alligators are addicted to drugs that make them sleepy. While some alligators can find roots and berries easily, other alligators need help finding food. Playing in the mud helps alligators stay cool on hot summer days. Alligators need to learn that there is a time to work and a time to play. Alligators can get skin problems if the spend a lot of time lying in the sun. Farmers can influence alligators’ lives in a positive or negative way. On the schedule, there are many activities for alligators. It is important for alligators to have fun, but the alligators on farms have to work also. In conclusion, alligators today have worries that alligators of the past did not have to think about.